Primary school : Udom Suksa School, BKK. Secondary school: Bodindecha(Sing Singhaseni) School, BKK. 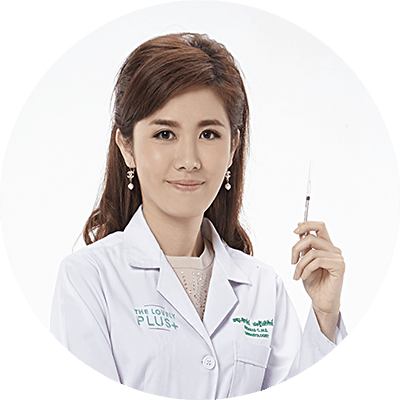 Providing medical service and care to patients living in Hua Hin and nearby areas. Providing a mobile medical clinic for patients in remote areas. Examination and diagnosis of general medical conditions under the supervision of Professional Staff. Dealing with emergency cases in the emergency room. Dealing with routine appointments and check ups. Management of training and development of staff e.g. nurses, emergency medical team. Examining and diagnosing patients’ dermatological conditions. Advising prognosis, treatment plans and routine basic skin cares to the patients. Primary screening for skin cancer. Holding events and meeting for counseling and providing patients’ education in the clinic. Keeping up to date with medical researches and technology. Excellent listening, communication and interpersonal skills. Second Prize, Research Presentation, Asian Medical Students’ Association Thailand (AMSATH) (2007).